Last year on a sunny Saturday morning selling peaches at the farmers market an elderly gentlman approaches our stall, it wasn’t busy and he was eager to chat. He purchases a half tray of nectarines and we continue our discourse. We visit about the weather, where we are from etc. And he asks if he can share his story with us, We agree ambivalently, he asked for our addresses so he could send us his book, I found it a bit odd, but was mildly interested at the time. Little did we know who this elderly, simply dressed man was and that his book was about to rock my soul. His name is Paul, when Paul was in his mid 20s and his wife and two children moved to the unexplored, jungles of what is now Brazil, they lived there 40 years as missionaries to the different people groups of the region, they embraced the culture, the language the lifestyle. They went without every convience imaginable. 40 years of influence, sacrifice and love. 40 years of relationships, adventures and sorrows. Paul wrote a beautiful book, Port of Two Brothers describing living his life without abandon. The one thing I was sure of after reading his book ,this man loves Jesus. Paul makes it clear in his book that he is a normal person, not a action hero missionary that at every moment had the right intentions, made holy decisions and floated around with a halo but it is equally as evident that Paul is consistently passionate about loving people and following where God leads. In his case it meant the forsaken, anaconda and mosquito thriving jungles of South America. It wasn’t about the novelty of going without basic comforts for a year, it wasn’t about what awesome photos he could post on his facebook about the humongous snakes he killed—- it was about the gospel. It was about his love of people and the passion God laid on his heart to take it to the ends of the earth. Paul loved tangibly, where he was living in the jungle there was desperate need for dental care, when on furlough he borrowed tools from a friend who was a dentist and a book on modern dentistry back with him. Although not trained in dentistry Paul saw a need and an avenue for relationships and eagerly jumped on it. He extracted 9,624 teeth during his time there. Paul came back to the market this year, we welcomed him in, offered him a seat at our stall and eagerly visited with him. 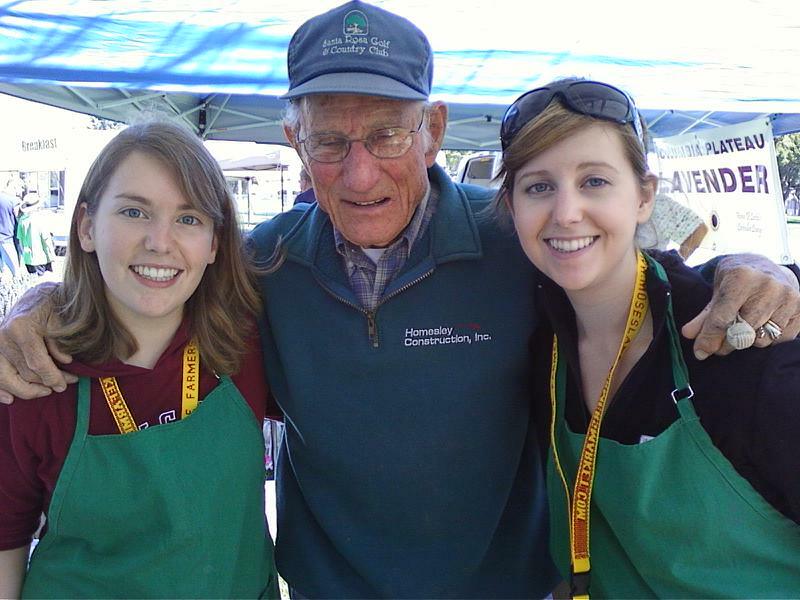 It isn’t often a retired missionary wanders into our stall and shares his story. after reading of his adventures and passion I was honored to shake his hand and share what his book meant to me. Always humble, he points any ounce of success or heroism back toward the creator. Things I’ve learned from Paul. #4 Live life with abandon—- one life, and it’s okay if it’s not always comfortable. #2 Love tangibly, look for a need and seek to fulfill it.